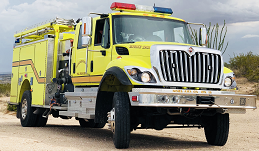 The Fairacres - Picacho Fire Department is made up of private citizens from the community who volunteer their time and effort to respond to calls for fire and rescue services. 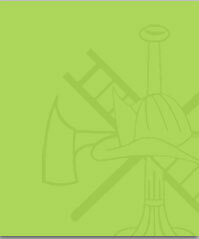 If you are interested in the rewarding and exciting duties of a volunteer firefighter, contact the Fairacres Fire Department today! For more information we invite you to attend our weekly training sessions held each Thursday at 7 P.M. at the fire station.